The Comfort Sleep Elegant Lifestyle Alto Soft Mattress features a thick pillow-top with gel-infused memory foam and latex comfort layers that moulds perfectly to your body to relieve built-up pressure for an extremely comfortable sleep. 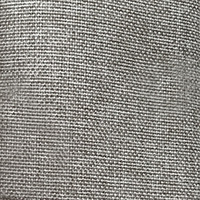 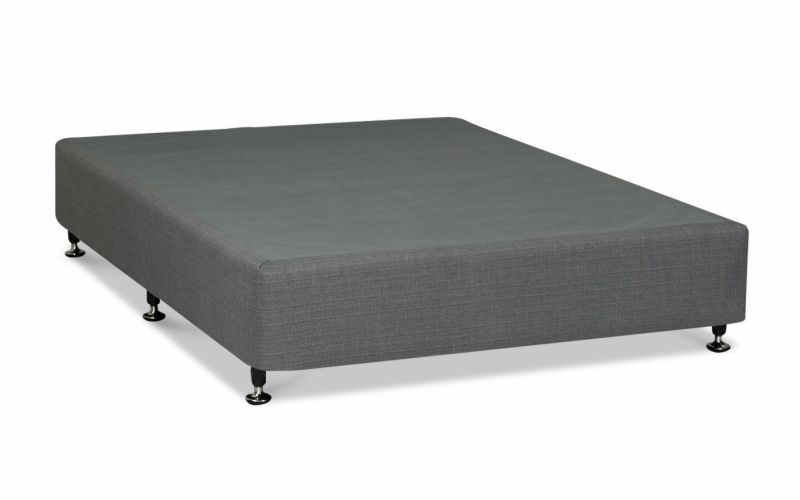 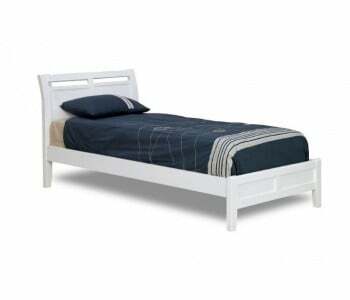 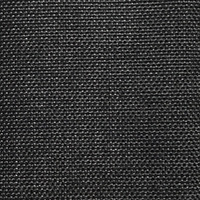 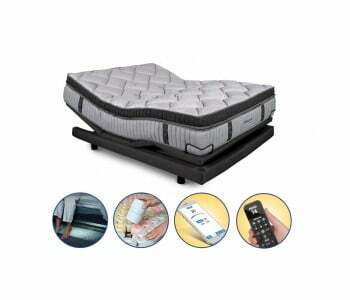 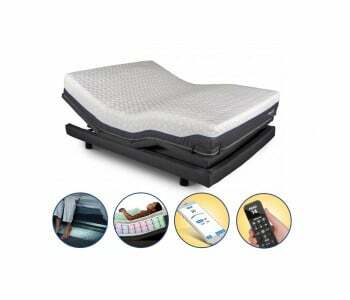 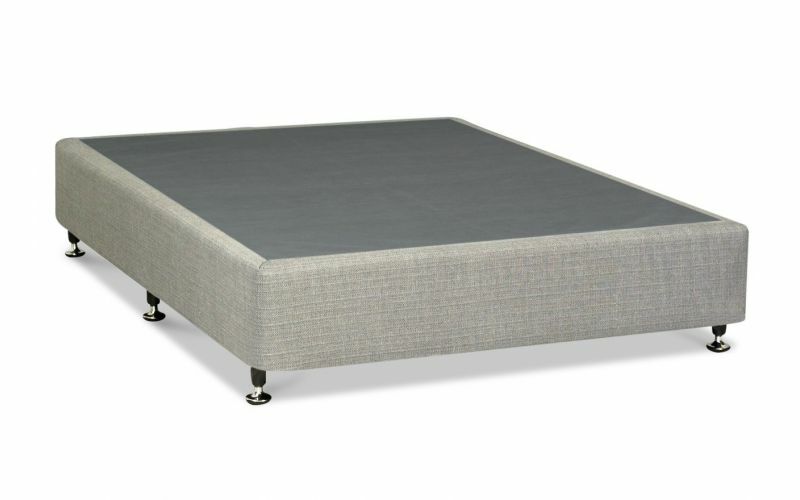 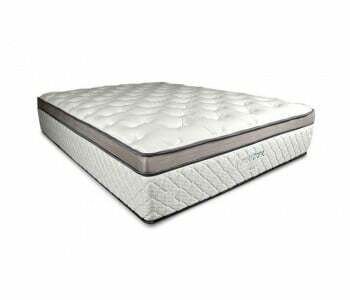 It uses 24mm hyper-soft foam with wool Dacron blend quilting later for a soft, luxurious feel and comfort. 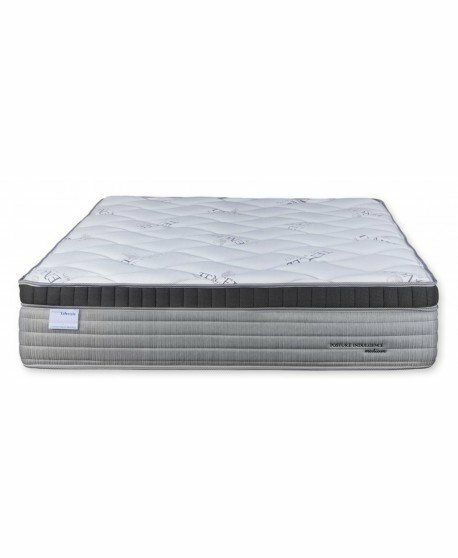 The Alto Soft’s 5 zoned pocket spring system and 50mm Max-Flo High density foam layers provide quality support that moulds itself to your body as you sleep and provides you with optimal alignment. 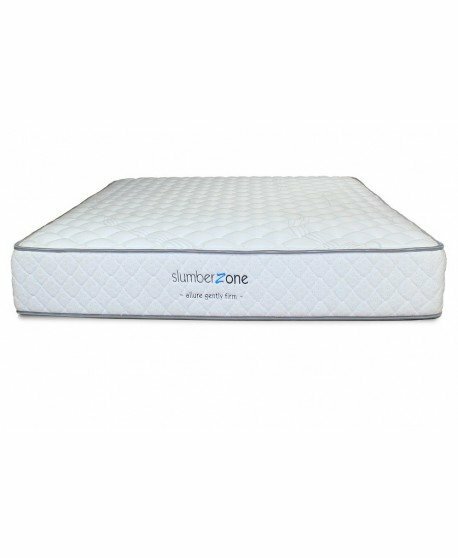 The dual pocket spring system, where one pocket spring sits inside another pocket spring, offers two layers of pocket springs to provide double the support and the ultimate minimal partner disturbance.